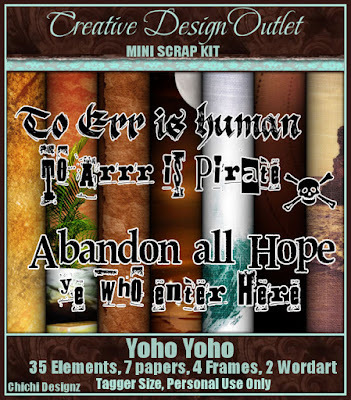 New tag featuring the art of Chris Pastel and Happy Birthday, scrap kit by Mysterfeerie Creation. 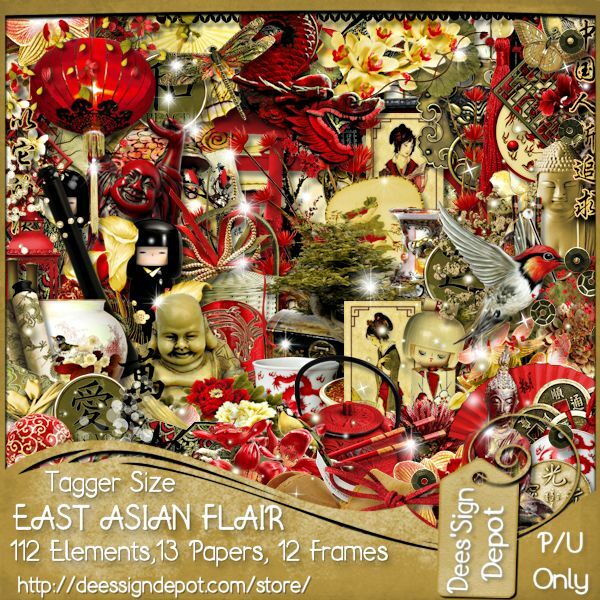 New CDO CT tag featuring the art of Misstigri , East Asian Flair, gorgeous scrap kit by Dees'Sign Depot and Animations by Rebel Dezigns. Misstigri Individual Tube 4-2, can be found here. Or Misstigri Package 4, here. Rebel Dezigns Animation Package 327, here. 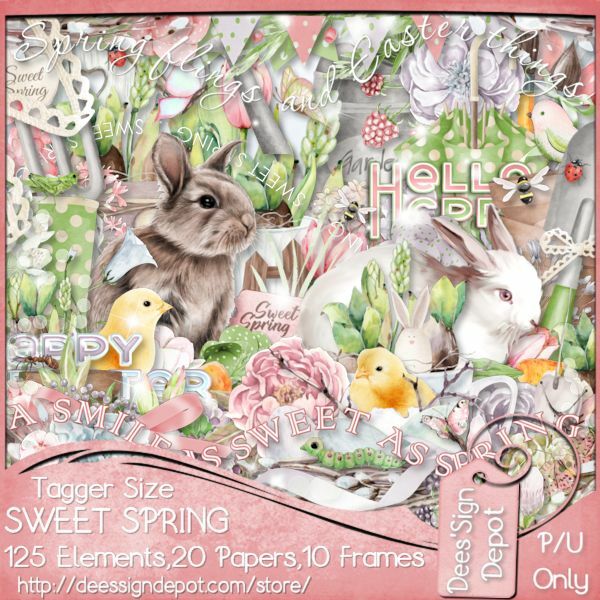 New CT Animated Tag featuring Athèna, the art of Chris Pastel and Sweet Spring, scrap kit and Cluster by Dees'Sign Depot. Clusters and Clusters Frames here. Animation package 259 by Rebel Dezigns here. 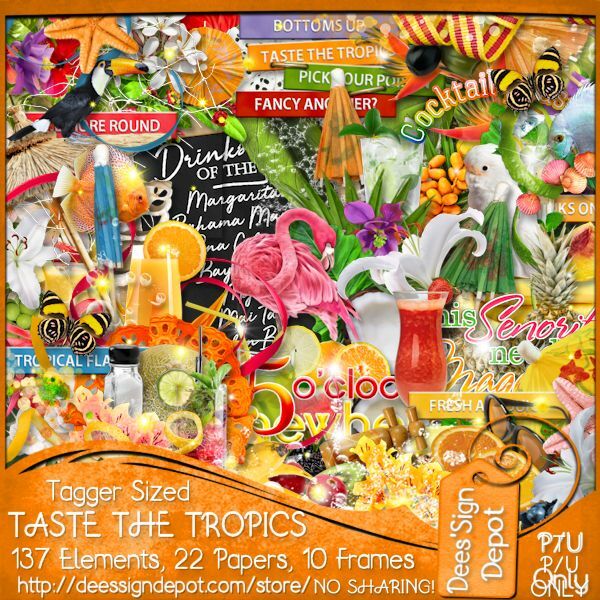 New Alex Priodko CT Tag featuring the pretty Dajana and Taste The Tropics, scrap kit and clusters by Dees'Sign Depot. Tube can be foud here. 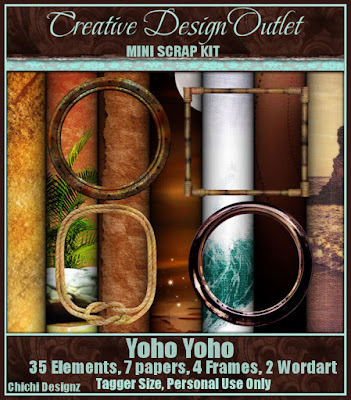 Scrap Kit can be found here and Clusters / Clusters Frames here. 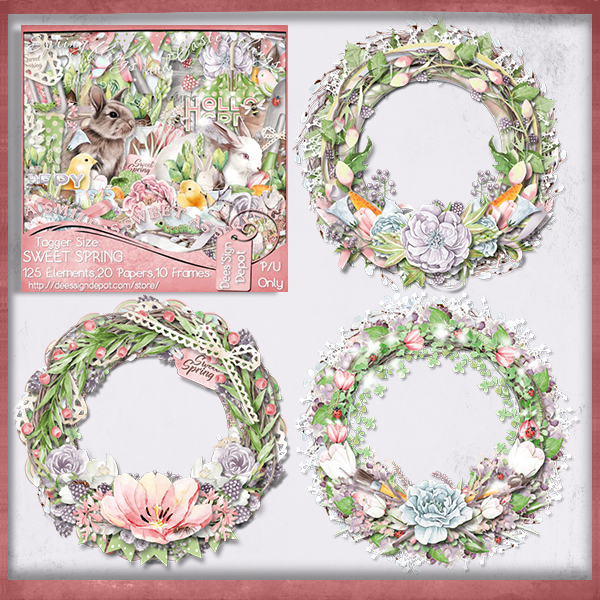 New Alex Prihodko CT tag featuring Engagement Ring and Puppy Love , scrap kit by Dees'Sign Depot. 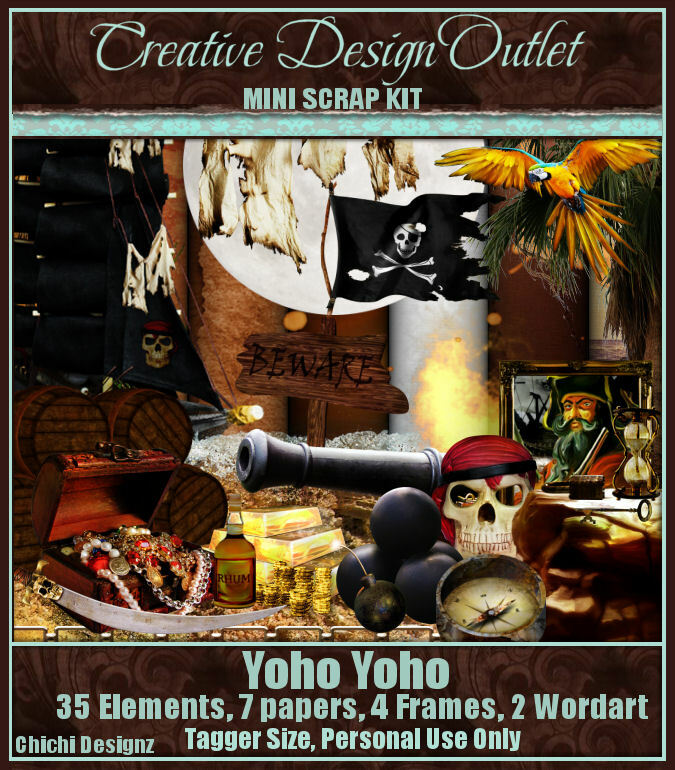 Sophisticat Simone Animation Package-218 here. New VeryMany CT tag featuring the pretty Beach Ball and Barefoot, matching scrap kit by Dees'Sign Depot. New VeryMany CT tag featuring,Beach Party and Splash, matching scrap kit by Dees'Sign Depot. 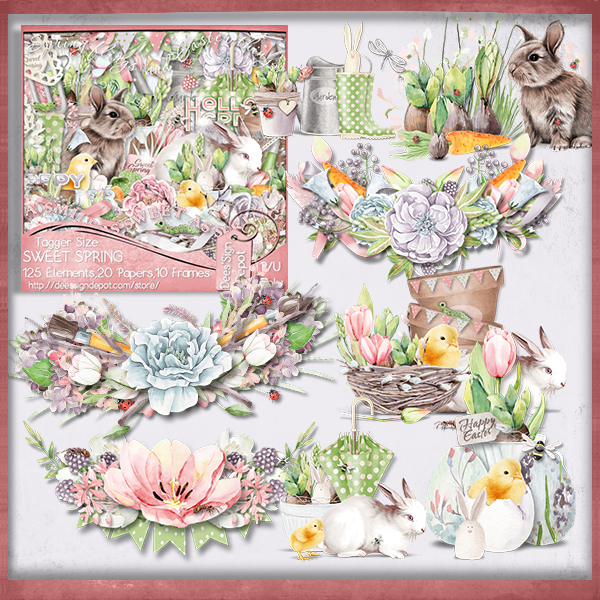 New Alex Prihodko CT tag featuring the Fabulous Hot Day and Beachy Keen, gorgeous kit by Dees'Sign Depot. 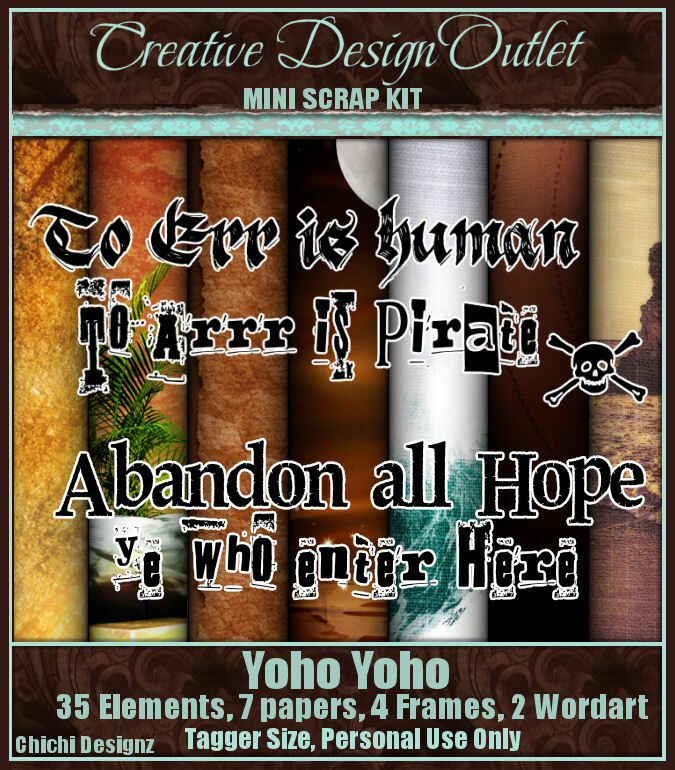 .New CDO CT tag featuring the art of Marika and Yoho-Yoho, scrap kit by Chichi Designz. Marika Individual Tube 89-2 here. New Alex Prihodko CT tag featuring the pretty Carolina and Land That I love, scrap kit by Dees'Sign Depot. New Alex Prihodko CT animated tag featuring Aliza and Silent Harbour scrap kit and Cluster Frame by Dees'Sign Depot. Complete (scrap kit, frames and cluster frames) set here.